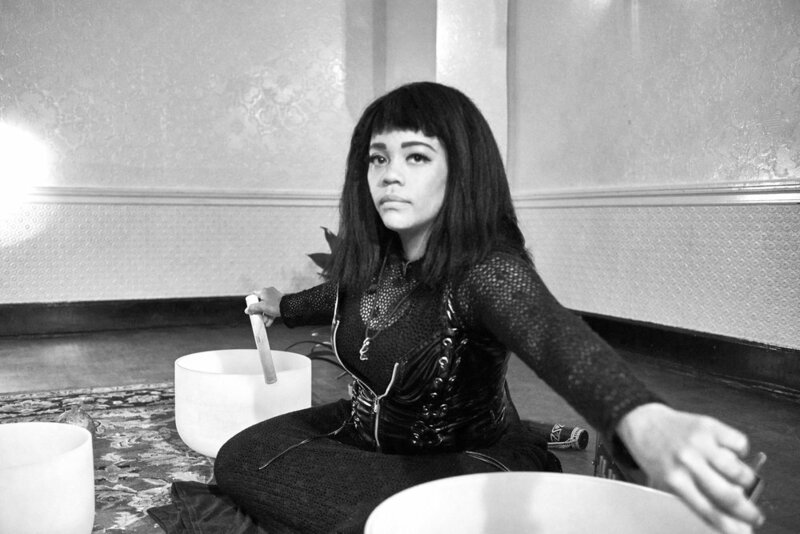 A Soundbath is a meditation practice performed by a sound healer to help participants relax their body, mind, spirit by releasing stress and regain focus and calmness. The sound healer will use multiple instruments and their voice during the session. -Using Meditation to get acquainted with our deeper selves.